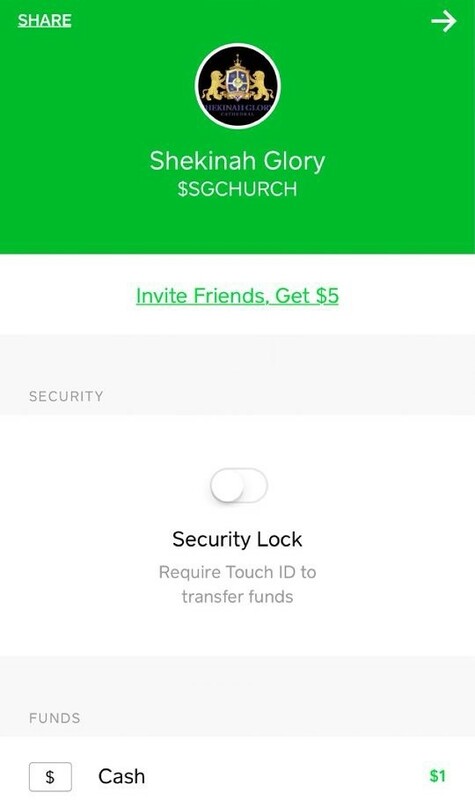 Please note, you will be transferred to Paypal to complete your donation. You are NOT required to have a Paypal account to proceed. 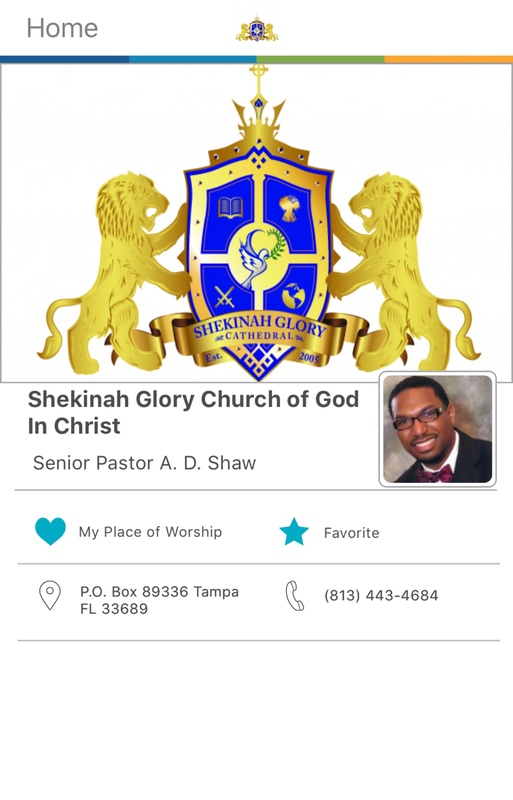 Through encryption technology, giving online at Shekinah Glory Cathedral is safe and secure via PayPal. It is processed by the best e-security available. If you are out of town or unable to attend our worship service, you still have an opportunity to give and be blessed.